I Like Giving by Brad Formsma is an inspiring book full of stories of how living generously changed lives of the givers in an undeniable and wonderful way. As an inspirational book, there was story after story that reinforced the author’s idea that a generous life has the power to transform. Sometimes I get bogged down by “story after story” and I appreciated in a slight change, in chapter 4. This particular change resonated with me, not just on the topic of the generosity, but also in other areas of life. The words quoted here jumped out at me, because as in many things we do, it is important to take the focus off ourselves and put it on others! And no matter how “giving” we are seeking to be, I imagine each one of us know just how easy it is to focus on self. If you are looking for an inspirational read on generosity, I Like Giving is just that. There are several resources available about this book. You can read the first chapter here. Below you will find there is a book trailer. A sweet colorful retelling of the Parable of the Ninety Nine found in Luke 15 in the mail recently. 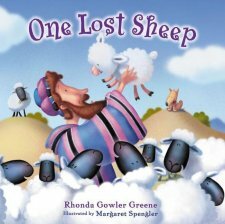 This picture book, One Lost Sheep, is written by Rhonda Gowler Greene and illustrated by Margaret Spengler. The story is told in simple rhyme with wonderful descriptive language. The illustrations are rich and colorful, probably much more colorful than the setting of the actual story when Jesus told it! But colorful and engaging to the eyes of young children as they are gently introduced to the parable. My own children are growing rapidly and don’t pull out the picture books as often anymore, but I am pleased to add One Lost Sheep to our picture book library. It will be a joy to share the book with a grandchild, or at times when one of us work with the youngest children in our congregation. This book is written by Rhonda Gowler Greene and will be available for purchase on March 25. It is available for preorder from AMAZON. 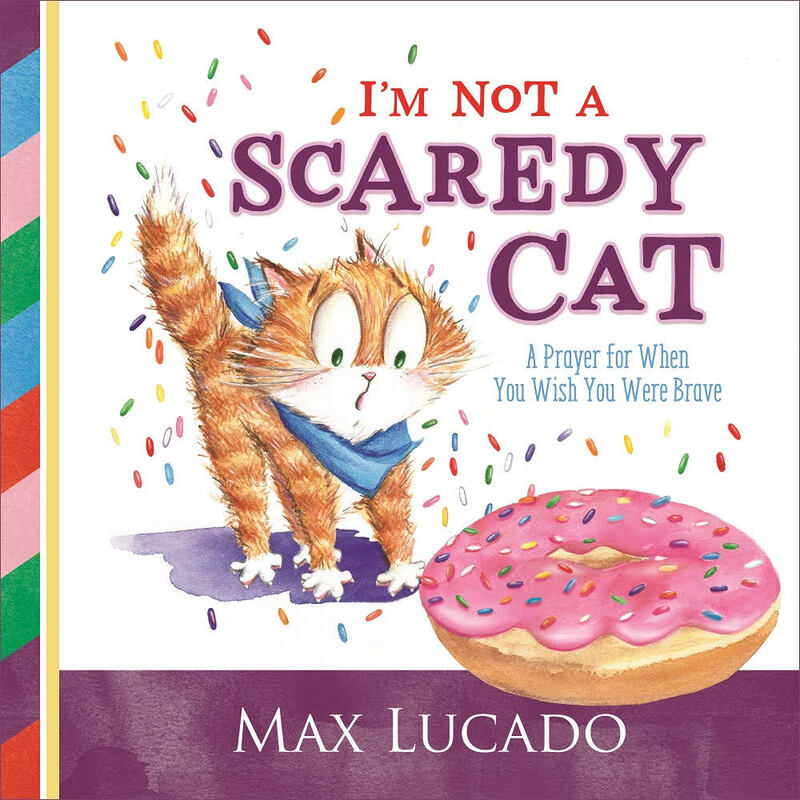 ZONDERkidz has provided me with a complimentary copy of this book through BookLook Bloggers.